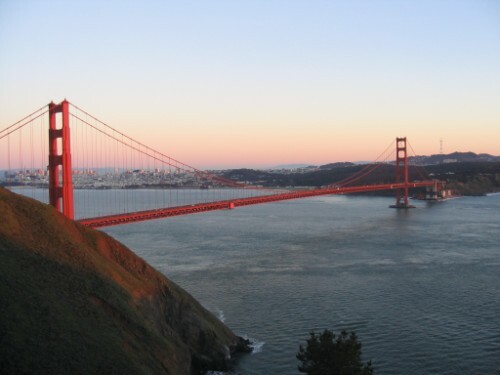 As the United States’ third largest state by area and the most populated, it’s no surprise that California has a multitude of cities spread across its geographic regions, which include mountains, deserts, and coastlines. There are a total of 482 municipalities in California spread across 58 different counties. The municipalities are governed under mayor-council, council-manager, or commission systems, with most of the state’s largest cities being run by councils of 5 to 15 members with a governor overseeing city departments. Over half of the state’s total population resides in just five of the counties: Orange, Riverside, Lod Angeles, San Diego and San Bernardino. The state of California has three cities that exceed population counts of over one million: Los Angeles, San Diego and San Jose. Los Angeles, which has a population that’s quickly approaching 4 million as of 2017, is not just the largest city by population in the state but is also the second largest city by population in the entire nation. The state also has two cities that have populations that exceed 500,000: Fresno, and San Francisco. The state has a total of 70 cities with populations of at least 100,000, but less than one million, while it has 127 cities whose populations range between 10,000 and 100,000. California has 3 cities with more than a million people, 72 cities with between 100,000 and 1 million people, and 300 cities with between 10,000 and 100,000 people. 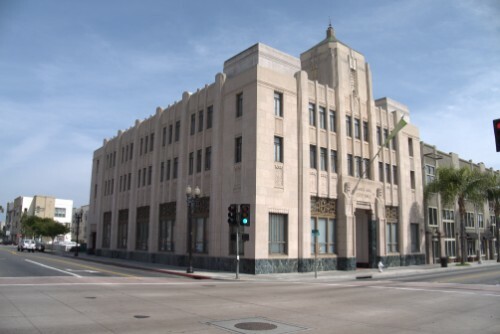 The largest city in California is Los Angeles, with a population of 4,057,841 people. 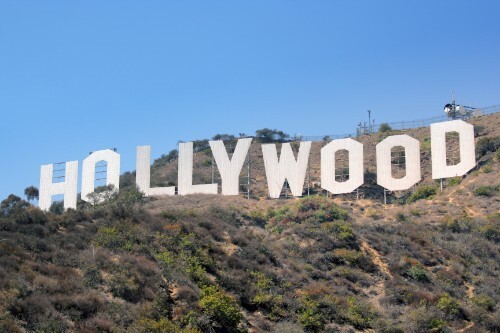 Los Angeles is California’s most populous city, boasting almost 4 million residents, and is the second most populous city in the United States. 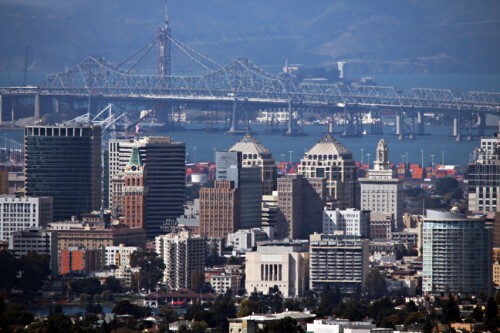 California’s second most populous city has over 7,000 farms – more than any other city in the United States. 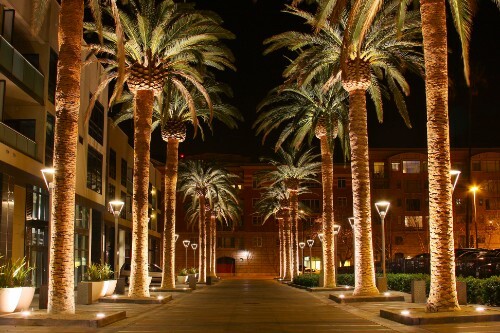 San Jose is believed to be California’s oldest settlement. Three of San Francisco’s neighborhoods are built on top of a landfill. 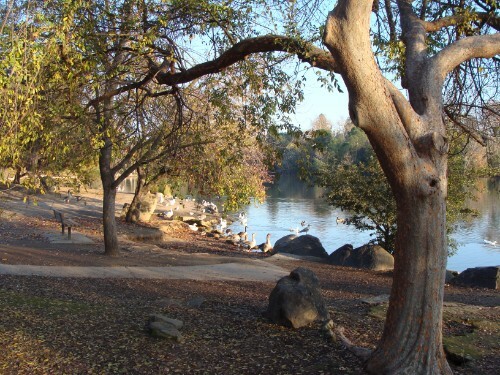 Fresno is a city known for its arts, shopping, beautiful parks, and other entertainment. 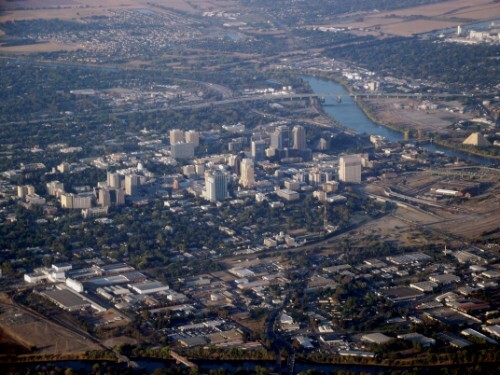 The original city of Sacramento is located beneath the current city because the city was raised to prevent flooding. Long Beach has been named as one of the top 10 social media cities in the U.S. 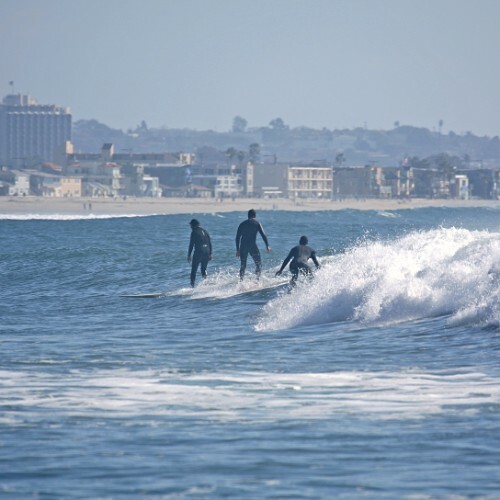 This city boasts three national sports teams, more than any other city in California. Bakersfield's San Joaquin Valley is known as the food basket of the world. 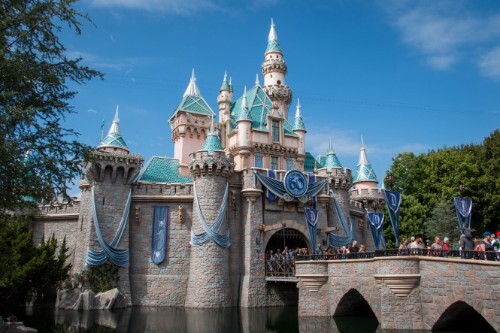 Anaheim, home to Disneyland, was the first city in Orange County. 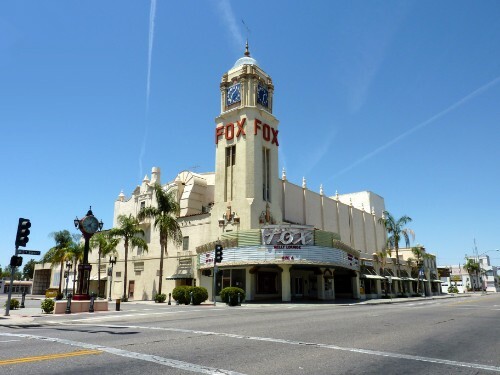 Santa Ana has been ranked by Forbes as one of the safest cities in the nation.